INTERTAX is dynamically developing company offering wide scope of business tax compliance and accounting services. We are among the best tax advisory firms in Poland and we are proud to be an alternative for the Big Four companies. To meet this challenge, we focus on the work in interdisciplinary teams and we can guarantee personalized service to our customers. Our clients appreciate us mainly for promptness of reaction, flexible procedures and individual approach. Kancelaria Intertax was created in 1993, while INTERTAX in 2005 as limited liability company. By providing assistance to our clients we have gained significant experience which allows us to help them fulfill their obligations implicated by the Polish law. Our team have the knowledge and experience to assist firms with tax audits, building your tax strategy and practical support in range of customizable tax and accounting services. We are able to offer our clients a comprehensive range of tax, accounting and legal services in the field of international business. Understanding the needs of your industry, the way your organization works and the needs of your directors and shareholders is our ongoing concern. Our ultimate goal is to provide our clients with the best possible solutions. Our team, consisting of a qualified legal consultants, tax advisors, accountants and other professionals, will make every possible effort to meet the expectations of our clients and to satisfy their individual requirements. We combine years of experience with professional knowledge specific to the Polish market, Polish administration and the needs of international entrepreneurs. In 2018, we entered our 25th year as a tax advisory & accounting company. Now, twenty five years later, this ensemble of 23 people is still united around the same vision. INTERTAX is a firm that is concentrated on continual development in order to provide our clients with the best service possible. We gladly accept challenges, and all of the difficulties that we come across are treated as incentives for harder work and self improvement. Intertax is staffed by a dedicated team with a wide experience in the field of regulations governing international trade, cross-border transactions and international VAT implications. We employ a multi-lingual workforce enabling us to deal directly with clients in their own language and we are responsible for coordinating the submission and payment of VAT returns in Poland. Whether, for example, you need VAT representative in Poland, or file an appeal to Polish tax authority we have a solution for you. 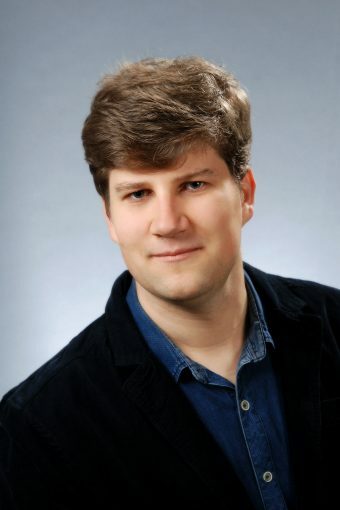 Boguslaw is founder of Intertax (in 1994). 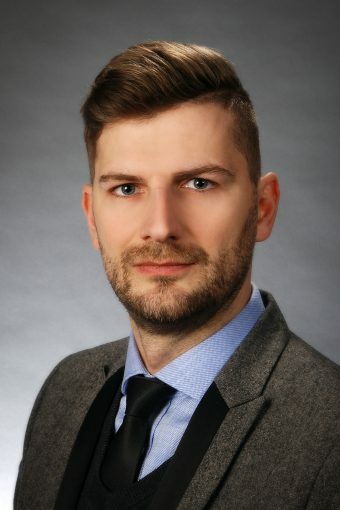 Since 1997, when he became a certified Tax Adviser in Poland, he has been providing tax consultancy services for a number of multinational companies amassing a wide portfolio of experience in international VAT issues. With over 20 years in the tax advisory, Boguslaw chairs Intertax board and works on defining the company’s goals and strategy. 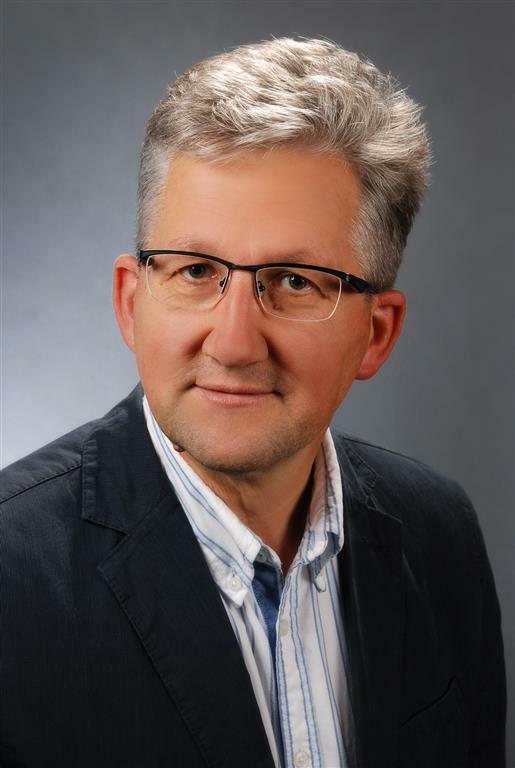 He is a long-time member of the Polish National Chamber of Tax Advisers. 11 years’ experience at Intertax where he focuses on analysis and compliance of VAT as well as corporate tax, accounting and payroll services to a broad range of industries. Prior to joining Intertax in 2008, he spent eight years at National Insurance Institution including 2.5 years in a managerial position, where he worked on coordination of European social security systems. Certified Tax Advisor responsible for International Business at Intertax. Key responsibilities: tax advisory, tax compliance, tax audits, reporting. 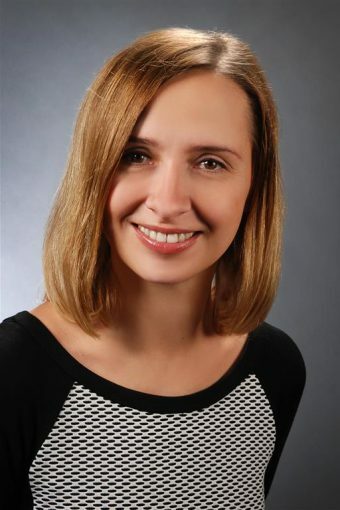 Sylwia has strong experience in VAT (local and international) including VAT compliance, corporate tax, accounting/bookkeeping and tax advisory for international companies. Over 9 years of experience at Intertax as a tax manager preceded by 4 year experience at a global BPO company in a leadership position. Administrative Director at Intertax. Payroll and HR specialist providing services for numerous companies. 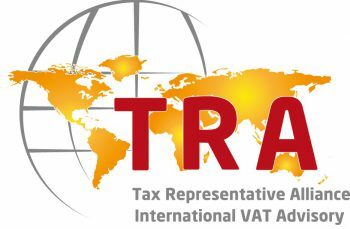 Intertax has joined the Tax Representative Alliance (TRA) with the agreement signed in October 2012. Joining the Alliance will help us to provide clients with even higher quality of professional tax services. We are sure this will make the intra-Community operations easier for our clients and all the operations easier in the best conditions possible in respect of the tax rules. Intertax is the exclusive Polish member of the Tax Representative Alliance. TRA first meeting in Paris. Basic info about all TRA members. Tax news from member’s countries.